576 pages | 48 B/W Illus. 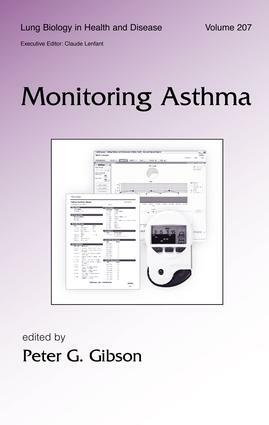 Providing a solid foundation for specialists in asthma treatment and control, this guide illustrates the importance of asthma monitoring practices for up-to-date assessments of disease levels in specific population groups; the identification of social, geographical, and environmental factors that may influence the development of asthma; and the design of improved and cost-effective prevention and management strategies for optimal patient care. "…a valuable tool for health system administrators and policy makers….includes illustrative and helpful tables and graphs."